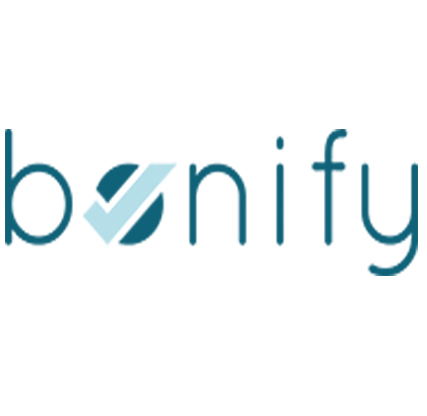 bonify enables customers to benefit from their credit scoring and financial data. The Berlin-based startup give customers free & easy access to their credit score and let them upload additional relevant data. The company then offers tools and personalized recommendations to help optimize customers' financial situation.